Just to let you know that we've added more new features to Journeys. 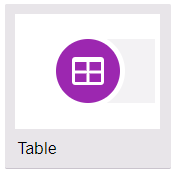 You can now add 'tables' to your journeys to collect and display data in rows and columns. Tables currently support text, decimal, integer and currency inputs. Take a look and let us know what you think. Do you need more data types as inputs? Does it solve the problem of wanting fields side by side? What else do you need a table to do? Let us know here on our feedback site or by email or call. 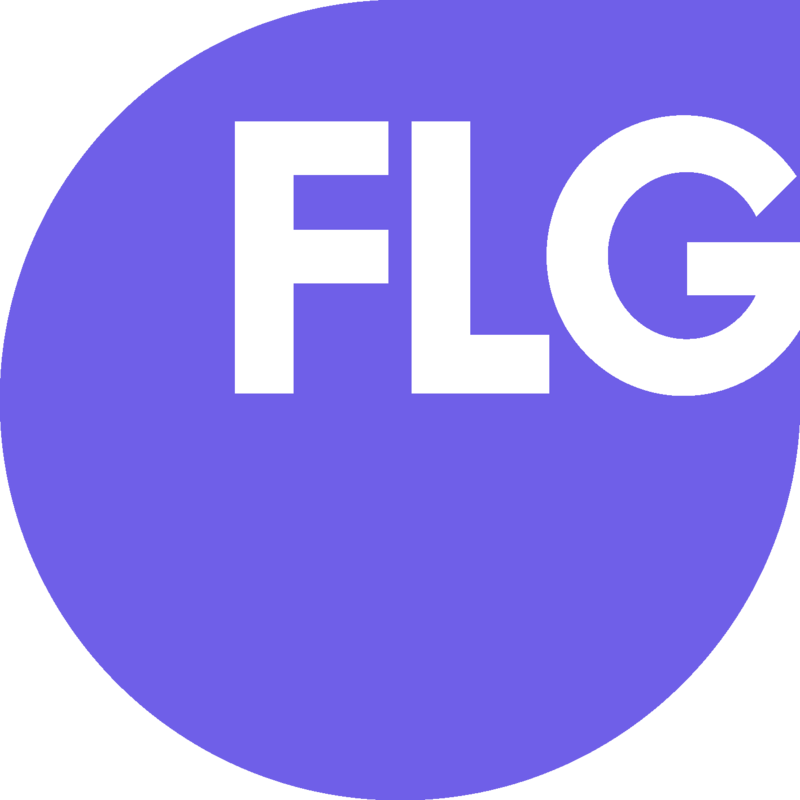 Next we're looking to improve how Journeys integrates with FLG in terms of activities, audit and workflows. Thank you again for supporting the early release of Journeys. You can now see the details of every Journey submission on a lead, including the user, date started and percentage complete. More importantly, you can export each submission to PDF so it can be saved elsewhere or printed. We've also added a table of current lead data for ease of viewing. We've added additional selection options in the form of radio (buttons), checklists and checkboxes. We've also created a combined date/time field type. I am pleased to tell you that Appointments now supports Microsoft Office 365. If you're a Microsoft Office 365 user who schedules calls or meetings with customers as part of your process, let us know and we'll give you 'early release' access to Appointments. It's now also possible to make an appointment for any user with a calendar connected to Appointments rather than being restricted just to the user assigned to the lead. Have you ever spent time going back and forth with a customer or prospect to find a convenient time for a call or meeting? Worse still, perhaps you've opened your calendar to find a clash or even missed an appointment because you're managing them in two places. If this sounds familiar, then our brand new feature, Appointments, is just for you. It's available now as an early release for Google Calendar users. Scheduling a call, meeting or site survey with a customer or prospect is an everyday occurrence. However straightforward it seems, arranging an appointment is all too often more complicated that it should be; it can add friction, take up too much time and it's not joined up with field based staff and teams. Appointments checks availability in your external calendar and lets you pick an available time that suits without ever leaving FLG CRM. It then puts the appointment into your external calendar. The days of manually duplicating appointments in multiple calendars are gone - everything will be in one place so you can focus on the appointment rather than administering it! We begin by giving you minimal features and grow from there. This is just the beginning for Appointments, and your feedback will help us prioritise what we do next. We've got lots of feature ideas - allowing customers or prospects to make their own appointments, Microsoft calendar integration, making appointments for others in your organisation, notifications, clever appointment distribution, allowing multiple attendees - but we know you'll have other great ideas too. Right away. If you're a Google Calendar get in contact, and we'll give you access. We'll set up a feedback loop involving our software engineers so you're giving feedback to the right people. We'll add new things every couple of weeks until we've solved the problem at hand. Appointments is available on our XL and Concierge subscription plans.